The Ultimate Fighter 23 Finale unfolded last night (Fri., July 8, 2016) live on FOX Sports 1 from the MGM Grand Garden Arena in Las Vegas, Nevada. With MMA standouts like Ultimate Fighting Championship (UFC) women’s Strawweight champion Joanna Jedrzejczyk, top Strawweight contender Claudia Gadelha, former Bellator MMA Lightweight champion Will Brooks, English powerhouse Ross Pearson, Korean sensation Doo Ho Choi, and The Ultimate Fighter Season 23 finalists putting forth their best efforts, TUF 23 Finale delivered through and through. But only a few fighters stood out enough to earn a little extra cash ($50,000 to be exact) on the biggest weekend in mixed martial arts (MMA) history. 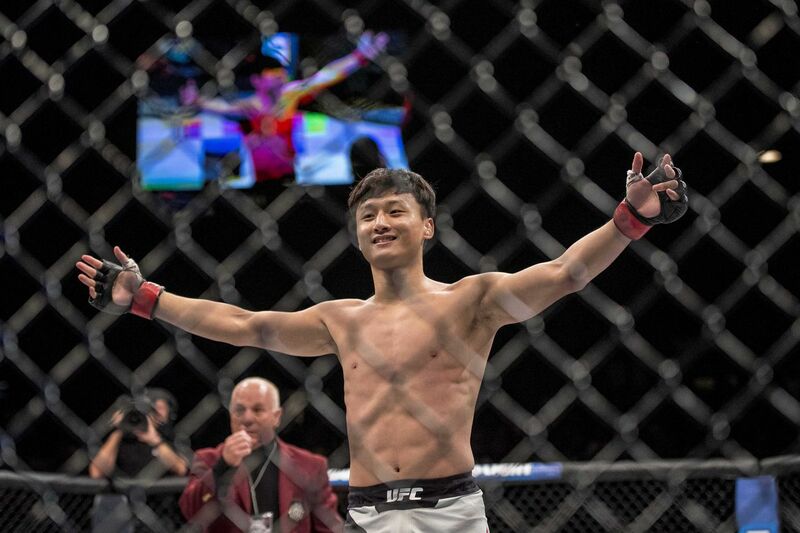 Choi’s finish was exceptionally memorable, seeing as he has secured his third-straight first-round finish to begin his UFC career. For complete TUF 23 Finale results and analysis click here.